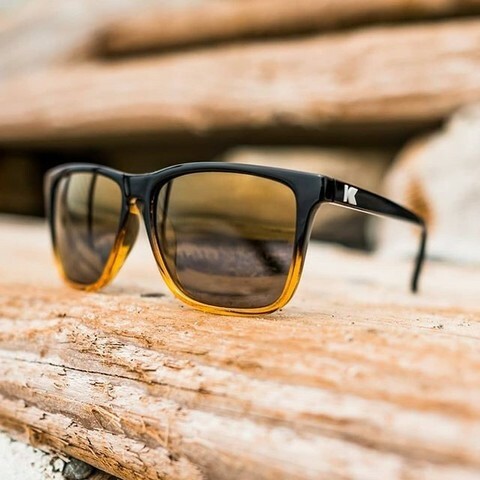 The all-new Knockaround Fast Lanes kick eyewear into high gear, and look just as good at 100 mph as they do at a standstill! 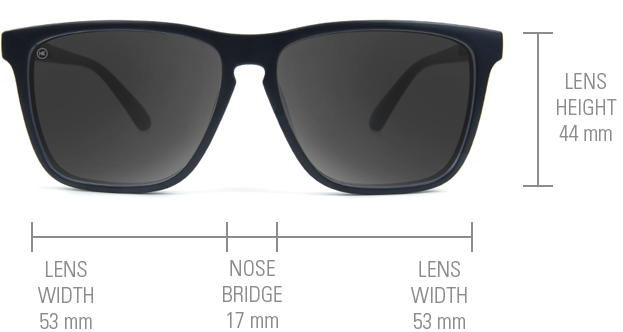 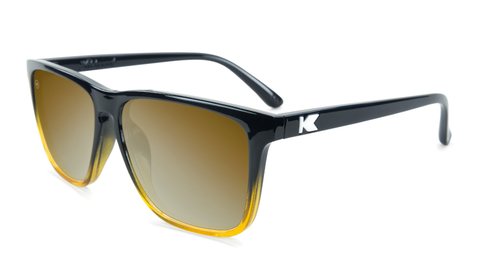 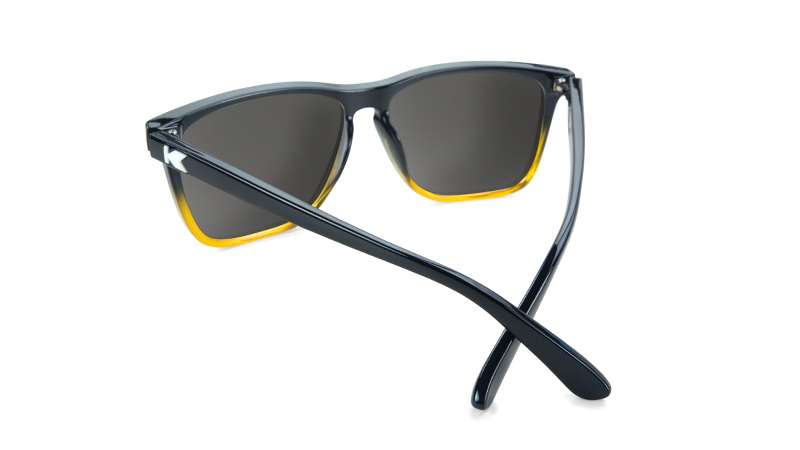 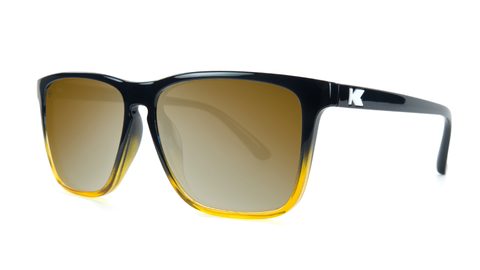 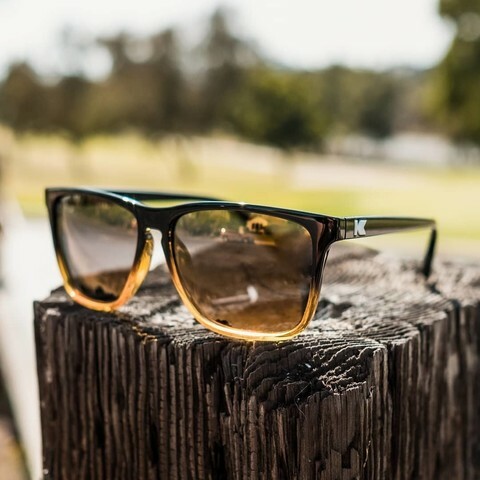 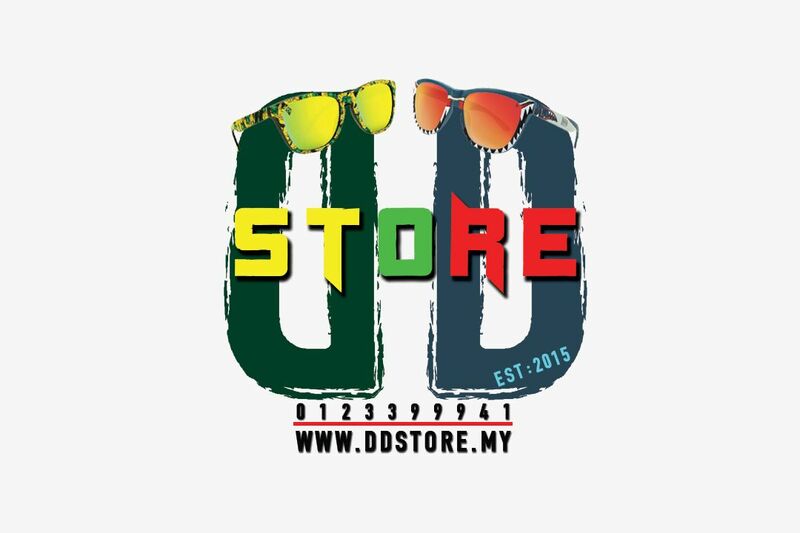 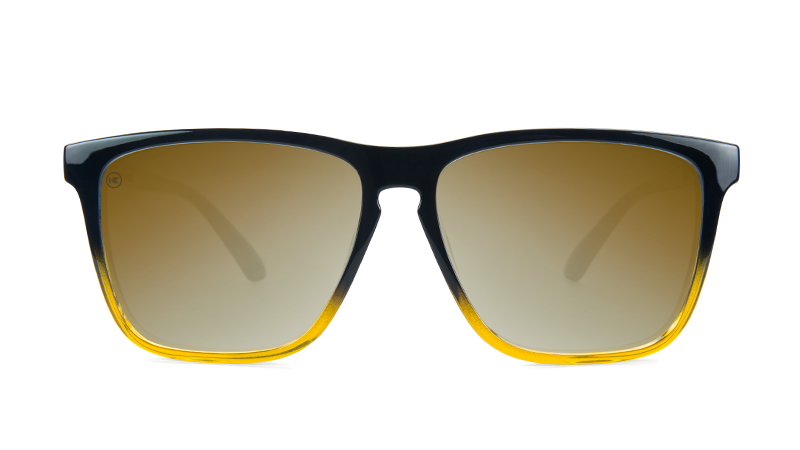 Featuring clean-cut, rectangular lenses, these sunglasses look great on medium to larger face shapes. The Fast Lanes are polished off with embedded “K” logos on the arms and are available in your classic colors, as well as a few exotic hues for you trailblazing speedsters.